A bomb near an army intelligence building wounded four soldiers Sunday, the third such blast within a week in Egypt after the Muslim Brotherhood’s terrorist designation further polarised the country. The explosion, which the army said was a “cowardly terrorist” act, comes as the military-installed authorities plan to hold a referendum on a new constitution next month — the first step toward democracy since the ouster of Islamist president Mohamed Morsi in July. 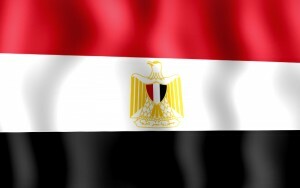 Sunday’s explosion occurred in the Sharqiya province in the Nile Delta and destroyed the rear compound wall of the intelligence building, the army said, adding four soldiers were wounded.